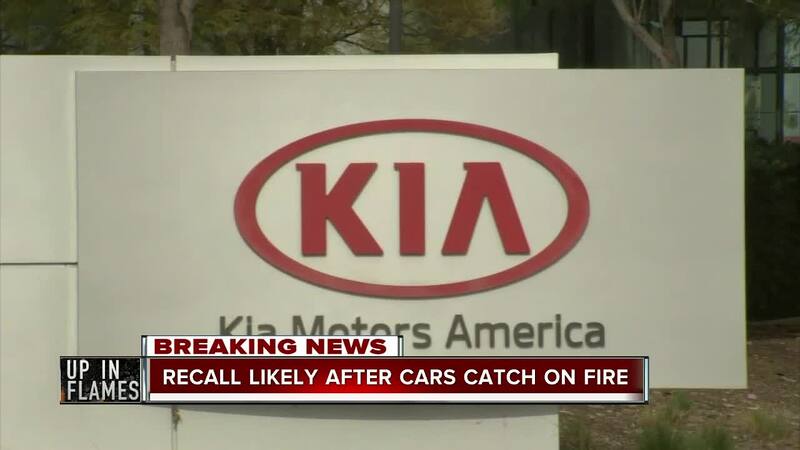 Kia and Hyundai announceda recall on more than 100,000 cars and SUVs, the automaker told ABC Action News late Tuesday. 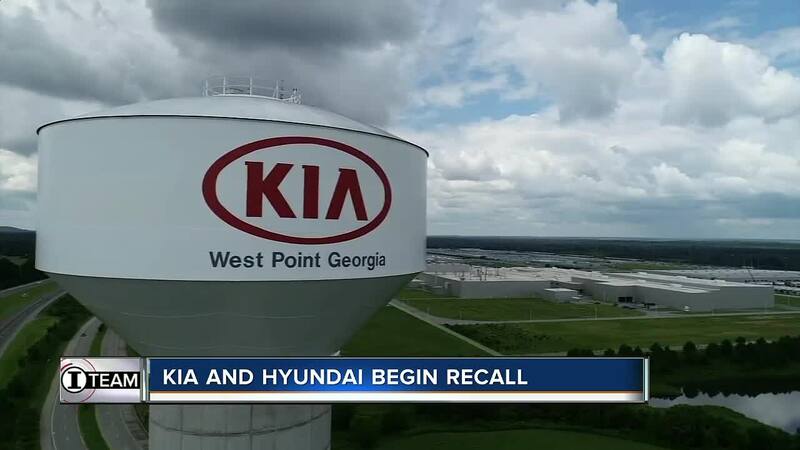 Kia and Hyundai announced a recall on more than 150,000 cars and SUVs, the automaker told ABC Action News late Tuesday. Hyundai estimates about 100,000 vehicles will be recalled. On Tuesday, a Kia spokesman said the company has yet to roll out its recall plan because it’s waiting the National Highway Traffic Safety Administration’s approval, which the automaker said has been delayed by the government shutdown. NHTSA did not immediately respond to a request for comment. Late Wednesday afternoon, Kia spokesman James Bell said the company decided to proceed with the recall regardless of government delays. 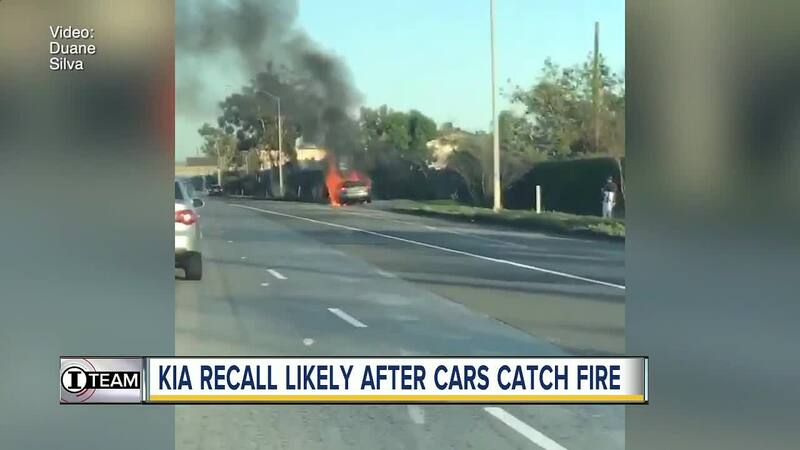 "Kia is proactively recalling these vehicles and anticipates NHTSA approval following the conclusion of the shut down," he said in an email to ABC Action News. Meanwhile, Hyundai tells us the recall has been filed with NHTSA. Prior to that posting, customers can call the Hyundai Customer Care Center at (800) 633-5151 to determine if their vehicle is impacted. A NHTSA spokeswoman told the Associated Press she could not comment due to the shutdown. But in November, mechanics and a fire investigator told I-Team Investigator Jackie Callaway that they suspect fuel pump leaks are igniting some of these fires. Two separate Kia owners – one in North Carolina and the other in Louisiana – shared videos with ABC Action News that showed spewing fuel pumps just weeks after their Kia engines were replaced.